Need an Affordable Dentist near Success? Dentistry Plus have five clinics around the Perth metro area in Joondalup, Leeming, Maddington, Leederville and Kwinana. For locals in Success, our Leeming clinic is situated just a 12-minute drive away at 62 Farrington Road. 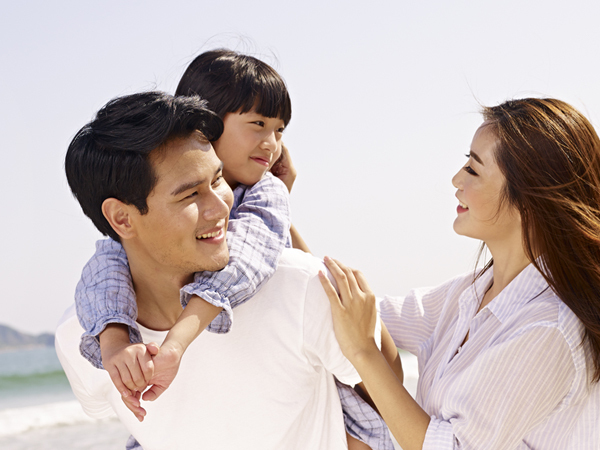 A popular choice for many, Dentistry Plus offer a comprehensive range of dentistry services for the whole family. What’s more, we keep our fees down and product prices competitive, so you won’t have to pay more than you should. No one wants to pay more than they should, and at Dentistry Plus we do our best to keep your costs down. For those with Medibank Private, we offer fixed prices – and you’ll receive a higher percentage rebate for select services. 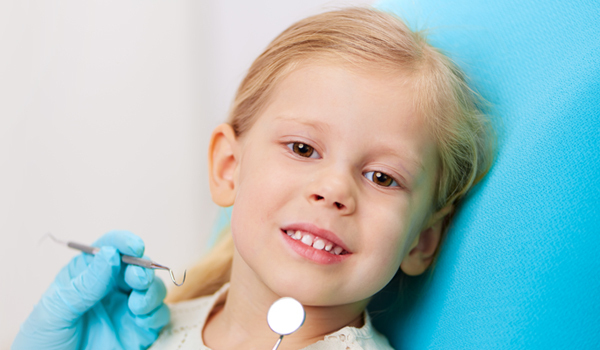 Since the beginning of 2014, the Australian government has introduced a new dental program called the Child Dental Benefits Schedule. For eligible children and teens between the ages of 2 to 17 years, they can expect a rebate of up to $1000, capped over two consecutive calendar years. These rebates apply to basic dental services and not orthodontics or treatment provided in a hospital. At Dentistry Plus, if your child or teen is eligible for this schedule, there is no need to pay money at the time of your appointment. We will bulk-bill you on the day, so there may be no money to pay. Today there’s a great range of cosmetic dental treatments available. One of the most proper treatments is teeth whitening. At Dentistry Plus you can choose to have your teeth whitened in-house, or purchase a take-home teeth whitening kit. These kits are extremely popular and are offered at a highly competitive price. In the convenience of your home you can gently whiten your teeth – even while you sleep! Our take-home kits are 10 times more powerful than any formulas you may find at the pharmacy. Call us today – we’re only 10 minutes away!